Will Rosser is smart.Will Rosser is creative.Will Rosser is driven.He sounds a whole lot like his older brother, Jon Scott, who's successful and well on his way to a good life after the hardships their family faced growing up. One event is all it takes to change Will's trajectory, though. 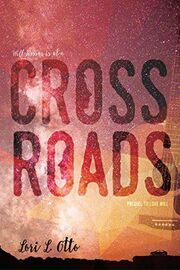 Will Rosser is at a Crossroads.This novella is a tie-in to the Choisie series. 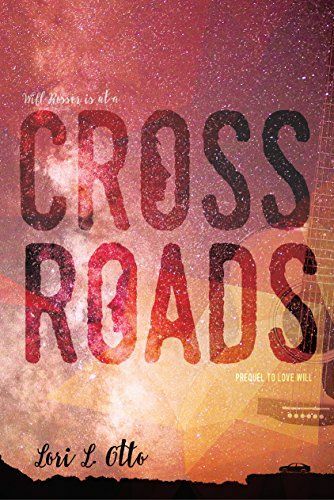 If you have read the Choisie series, CROSSROADS takes place the summer after Livvy's first year of College. NOTE: You do not need to read the Choisie series first.